Crying for identity the prophet he is. From his inner hate of recover. We might know the future but for our chronic weakness shall turn the tendency, the bionic transfusions of desire, to self inject the process of murder, but yet the prophet shall deliver, the psalms of de Jesus he live upon the living dead, and when the tongue of youth speak the future, however the present shall shut its ear, but the dungeon we live shall be the hell of no return, the presents have been dictated by the voices of the dead, foretelling in the mirror of self, the broken mirror release the spirits of the dead mind, and the reality of the demons that walk upon our street, to undermined the black man, the black imagery of Jesus shall not die in vain. 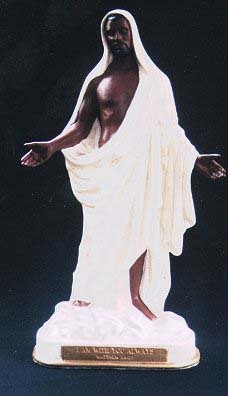 De’ Christ that lives within the black gene, genius of the black dirt created a summary of the master peace, the vast of spiritual collectives, the sanctuary of universe, the historical proclamation of root, Racial dormancy's the ruler of the black book, the black almighty the son of the savior, the almighty father, the preservation of creation, the son of the almighty today relies upon de black Jesus who lives through the aesthetics of DNA call historical sonnet of prophecies, deliberate to be vital. Indeed at its best it never is. 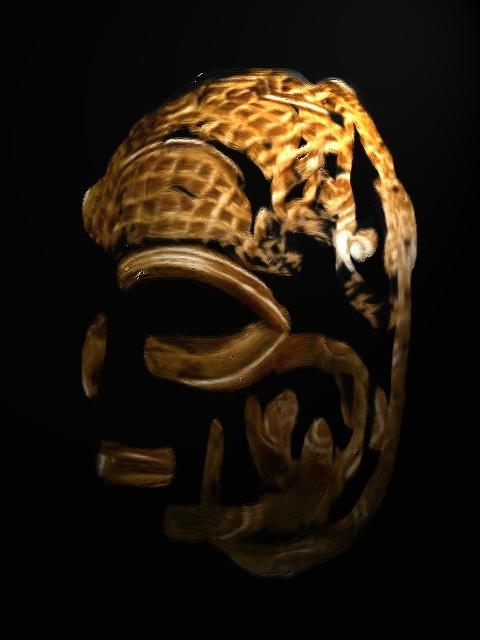 This was the case with our instinctive like of recognizing the DNA, as we approach our cultural maturity, the lights signals a blank, but unto those who recognize the de’ black jesus, the darken blinders shall never be release, but unto those who recognize de black Jesus, the victory of evolution shall fall into place. thus achieved an objective attitude toward life. So experienced, it affords a deepening rather than a narrowing of social bureaucracy as de’ Young who lives through the devil himself, but unto the mastery of form and technique as that of achieving an inner mastery of spiritual prophecies . With my brother de’ black Jesus, singing de hallelujahs psalms, upon my journey de savior in me, I de’ seed of de black Jesus, stand before me.